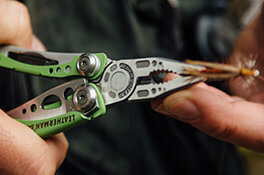 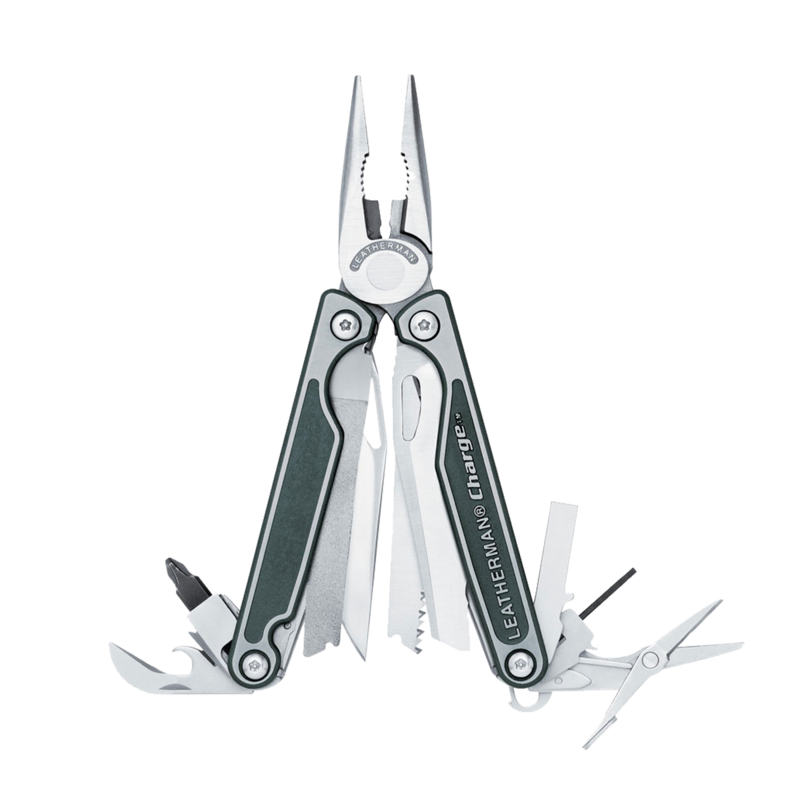 It's time to expect more from a multi-tool, and the Charge Ti gives it to you. 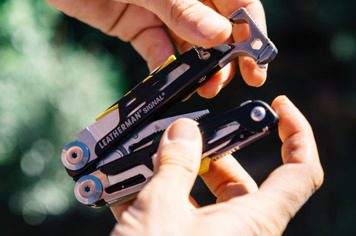 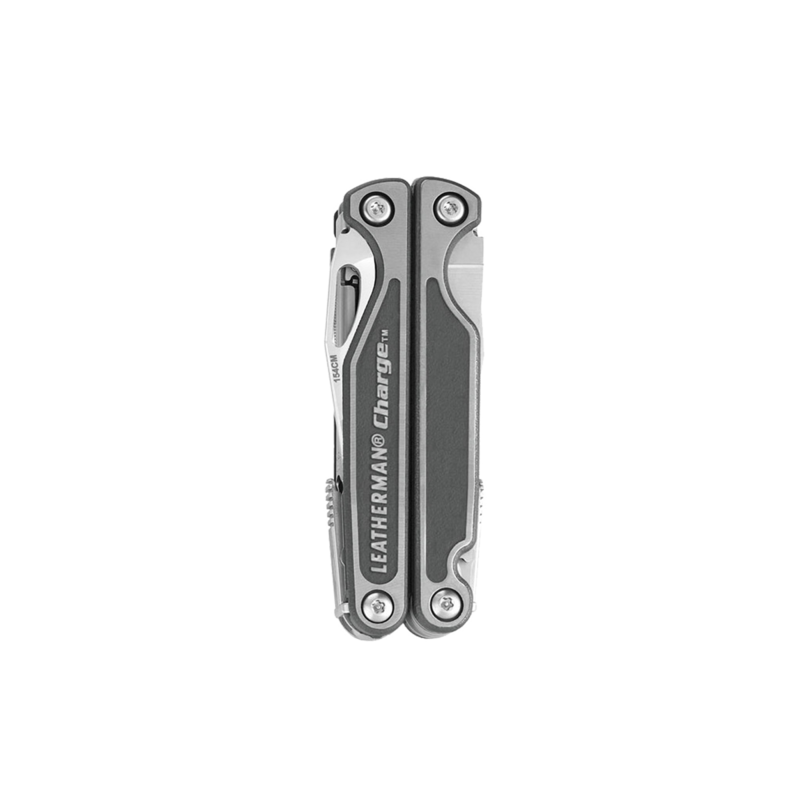 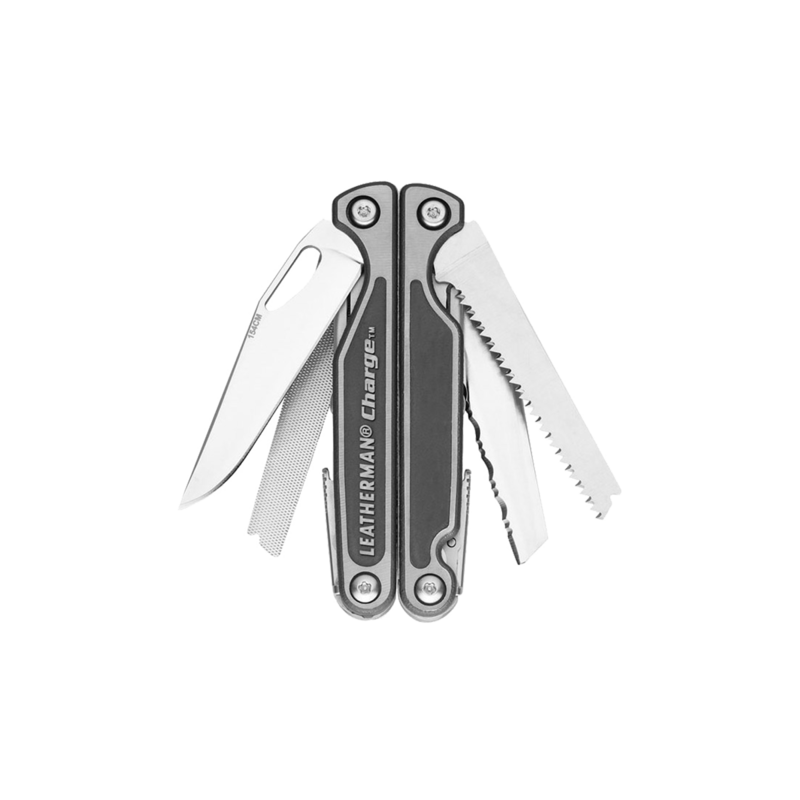 With a superior design and top-end materials nobody else offers, the Leatherman Charge is made for those who insist on carrying the best. 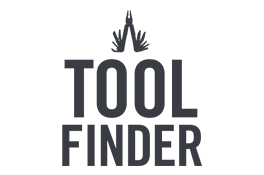 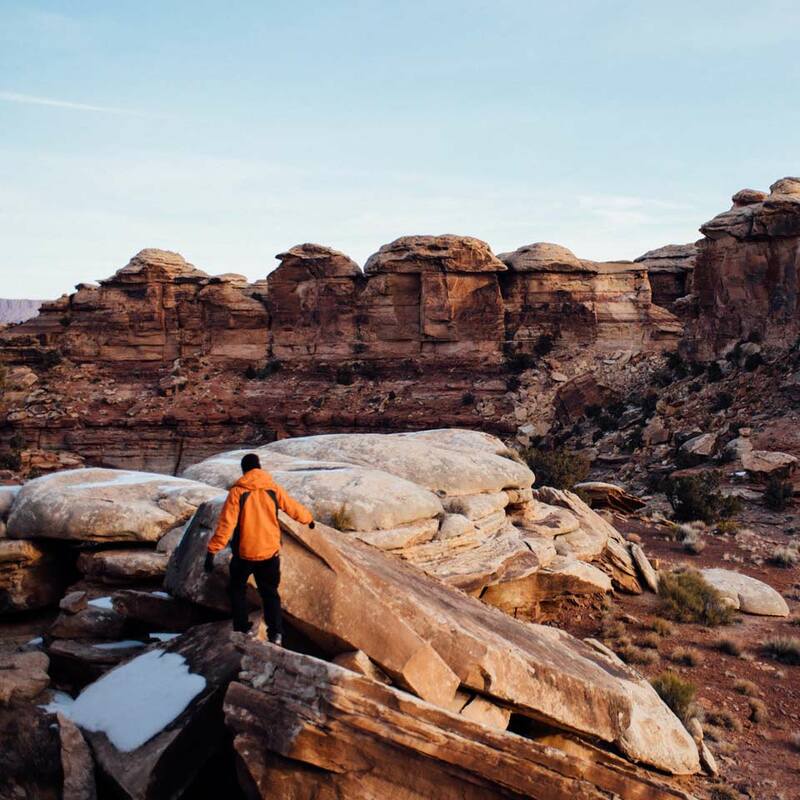 Stronger, more useful, more versatile — Charge takes your adventure to the next level.